Improve Focus. Reduce Stress. Find Balance. This essential take-anywhere guide explains the numerous mindfulness benefits of tai chi and shows how to use this ancient martial art to reduce stress and improve overall wellness. Often called “moving mediation,” tai chi is an ancient practice with numerous health benefits our modern, over-stressed society needs. Not only is tai chi a proven stress reliever, it’s also been shown to increase balance, flexibility, and strength, and improve muscle tone, sleep, mood, and overall sense of well-being. This book teaches readers the essential principles and techniques of tai chi while showing you how to use tai chi as an effective mindfulness technique to reduce stress, increase focus, and improve your state of mind. 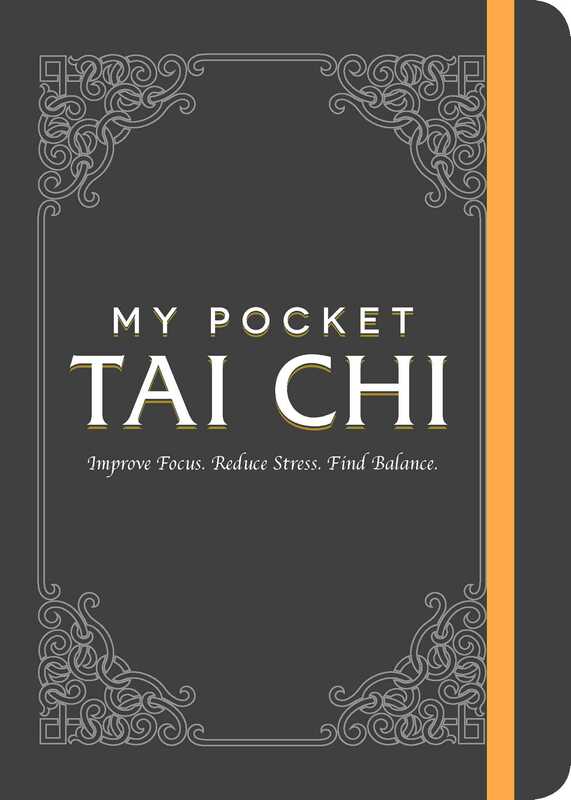 With more than 60 illustrations to help you understand and master essential tai chi moves, this handy, portable package makes My Pocket Tai Chi a perfect companion for practicing tai chi in your own backyard and beyond.